Welcome to Real Estate Week! Although we didn’t initially construct this week to be all about Real Estate, it has turned out that way. 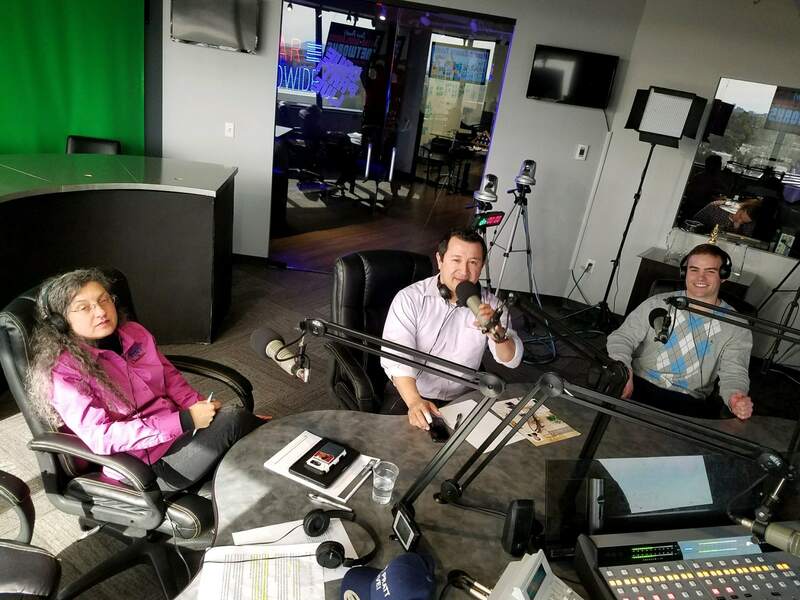 Earlier this week, we had to be in our Scottsdale radio studio on to record our radio show. Interestingly, we had invited 2 realtors to share their expertise with our audience. Fred Delgado is a residential realtor and Gabriel Hill is a commercial realtor. Both also happen to work with investors and investor pools, so we had them on the show together.